Cryptominds. 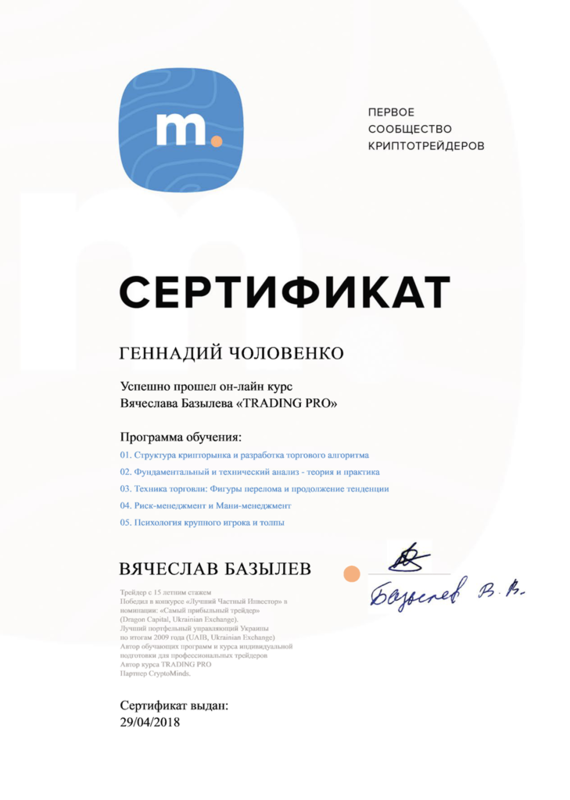 Trading Pro training certificate. червня 15, 2018 gvch	Прокоментуй!